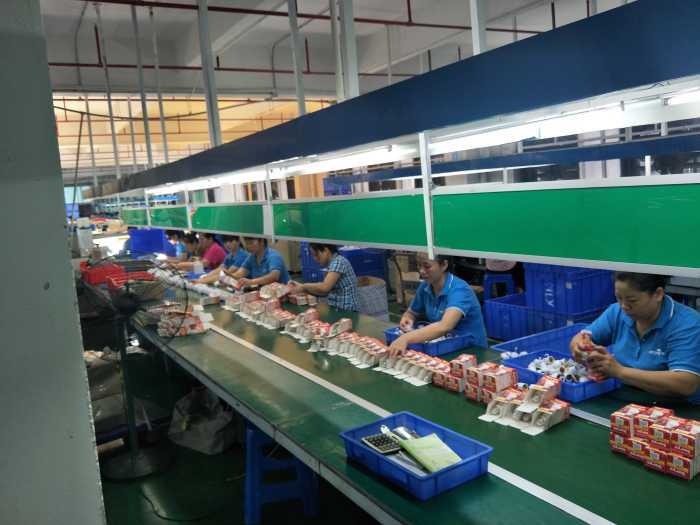 Welcome to Visit our Factory in Shenzhen and Chongqing ! 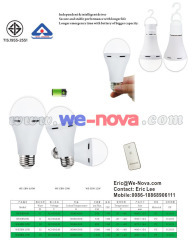 Shenzhen Wenova Science and Technology Development Co., Ltd.
Chongqing Wenova Photoelectric Sci-tech Company Ltd. 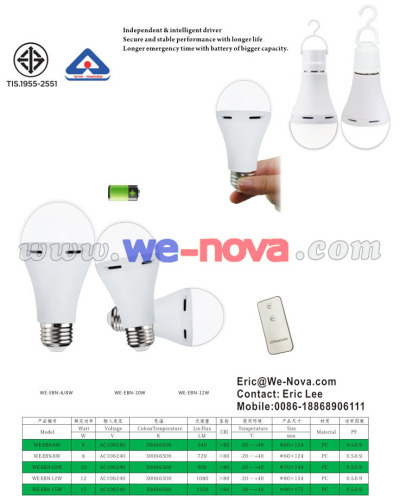 Founded on Oct 10 2005, Shenzhen Wenova Lighting and Electrical Company Ltd. is a national high-tech business which combines R&D, production and marketing and contributes to energy-saving and green lighting. 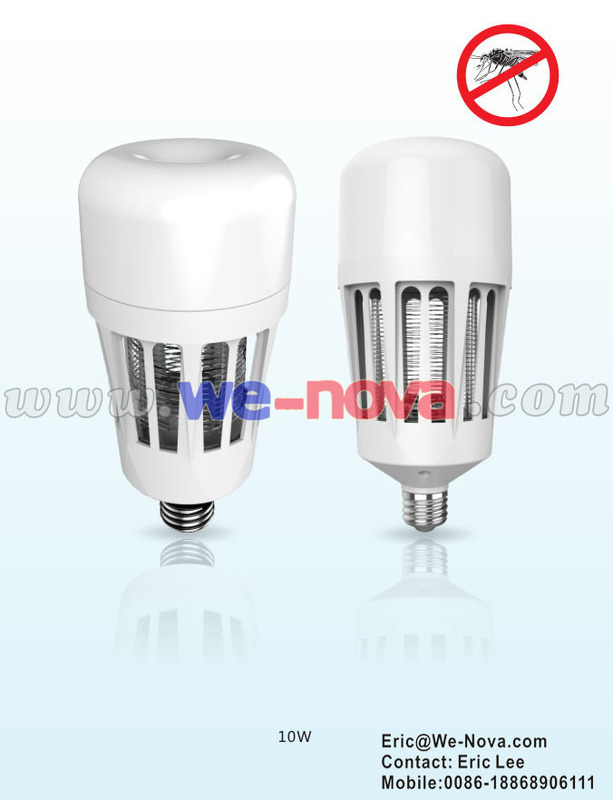 It covers a large variety of energy-saving lamps and LED lamps, such as LED bulbs, tubes, candle lamps, fluorescent lamps, spotlights, panel lights, ceiling lamps, down lights and etc. After many years' hardships and efforts, Wenova has experienced a complete transformation and taken on a brand new look. 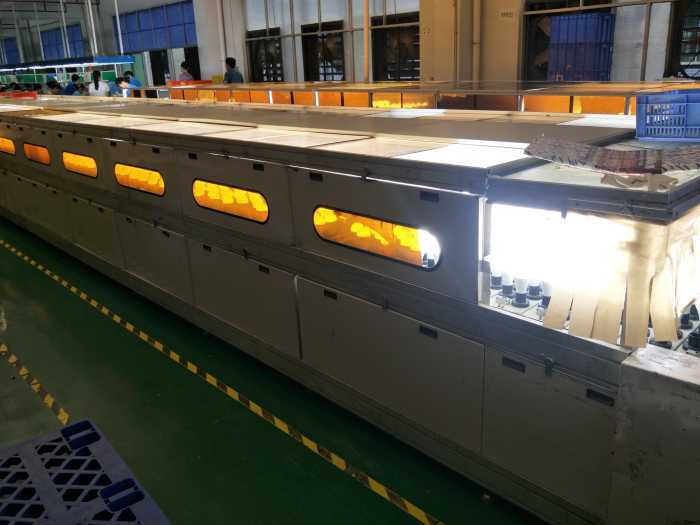 It set up a production base (Chongqing Wenova Optoelectronics Sci-tech Co., Ltd.)with an investment of 400 million RMB and a construction area of 60,000 square meters in the Industrial Park of Tongliang, Chongqing in 2014. 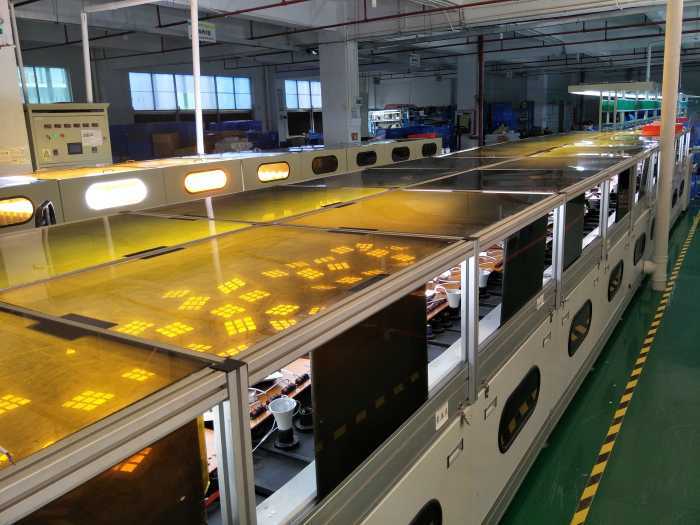 By introducing full sets of advanced equipment and establishing an experienced team for technique, quality and production, it has achieved the professional production of LED lighting products in a large scale. It has always stuck to the policy of continuous innovation and researching and developing products on its own. 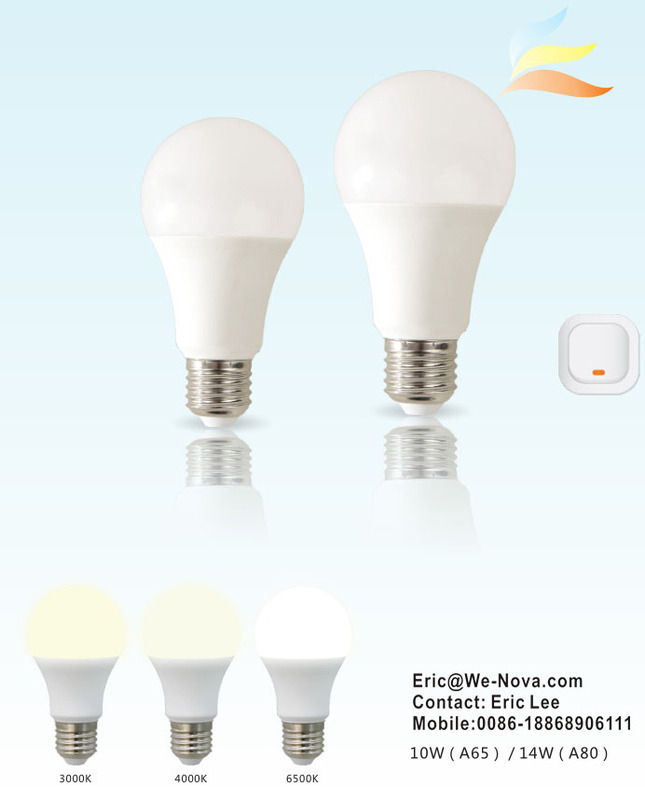 In the same year, Wenova organized an elite marketing team and successfully established Shenzhen Wenova Science and Technology Development Co., Ltd. By making greater efforts to develop and popularize its brand and actively expand its markets at home and abroad, it aims to realize the developing model with the whole industry chain of establishing its own brand, self R&D, self-production and self-marketing. 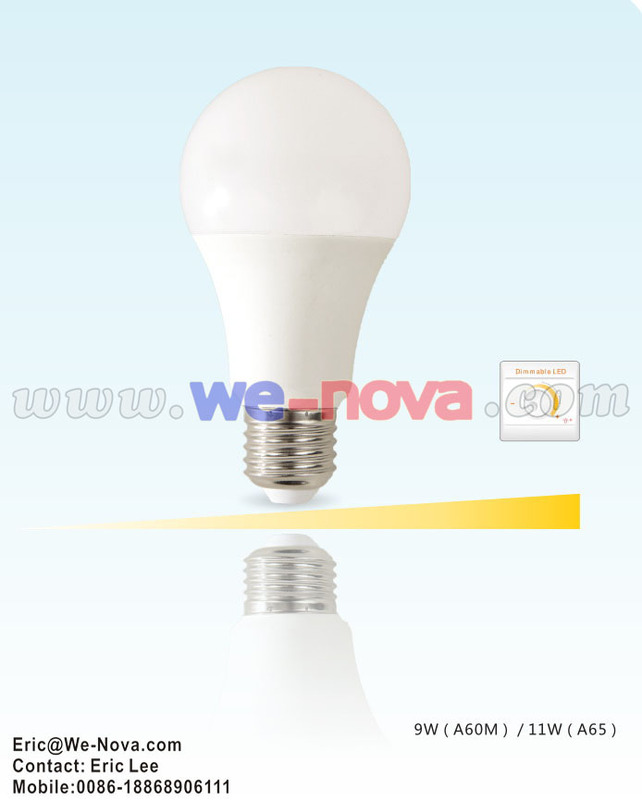 Through improving its core competitiveness, Wenova devotes to making itself a powerful brand in the lighting industry. With an international perspective, an open thinking and innovative spirit, Wenova intends to create in future a steady international technological business group with its own brand.